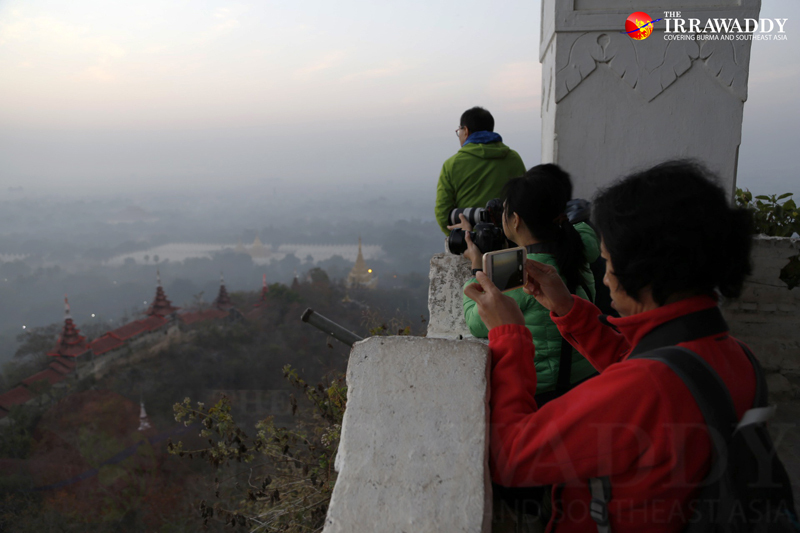 Located northeast of Mandalay’s moat, this eponymous hill is a famous viewpoint for tourists and photographers hoping to capture daybreak over Burma’s last royal capital. 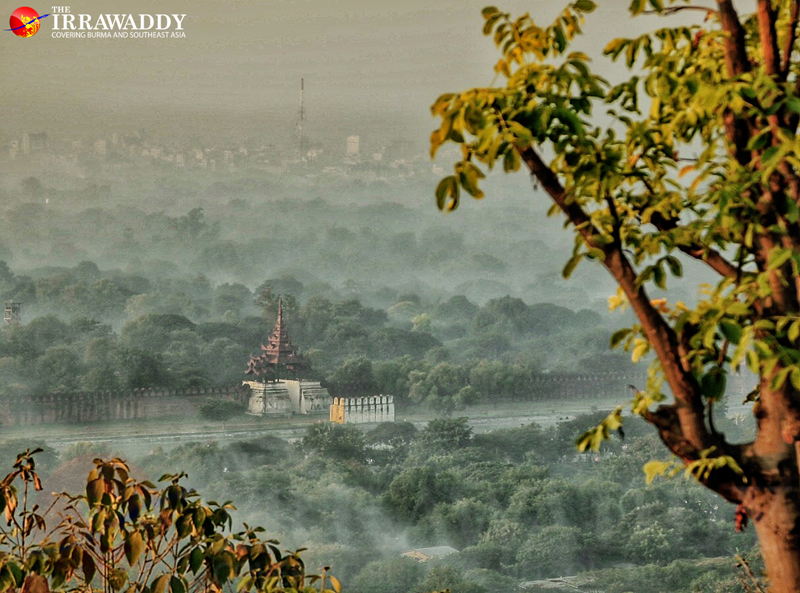 MANDALAY HILL — Located to the northeast of Mandalay’s moat, this eponymous hill is a famous viewpoint for tourists and photographers hoping to capture daybreak over Burma’s last royal capital. 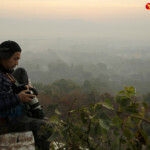 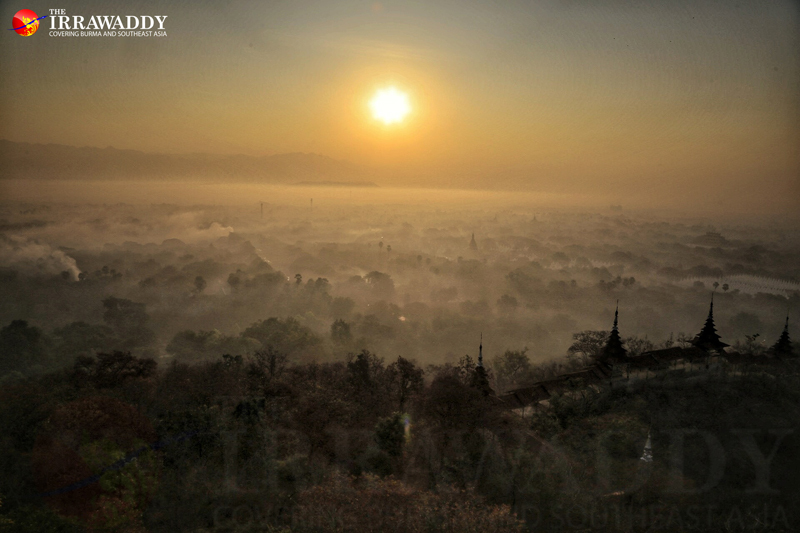 The Irrawaddy’s photographer Zaw Zaw got to the top of Mandalay Hill early on Tuesday morning to await the rising sun. 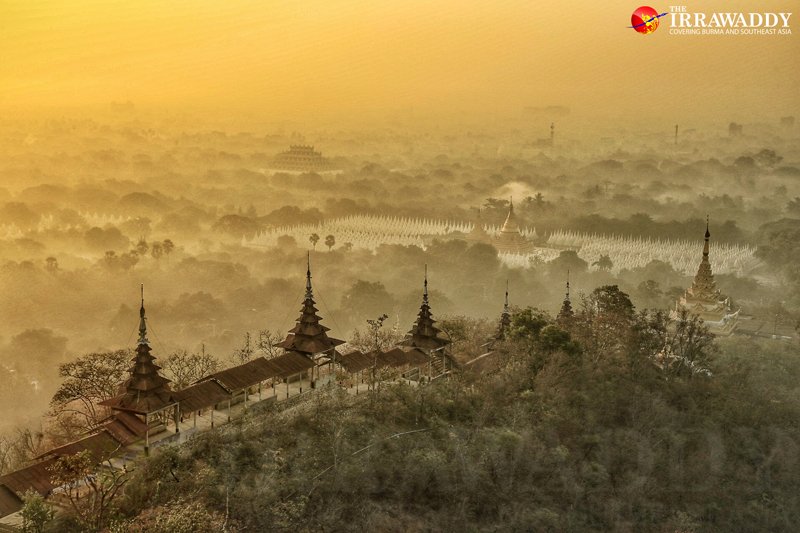 At a cool 12° Celsius, weather and location were perfect to capture the moment as the sun’s rays broke through Mandalay’s morning mist. 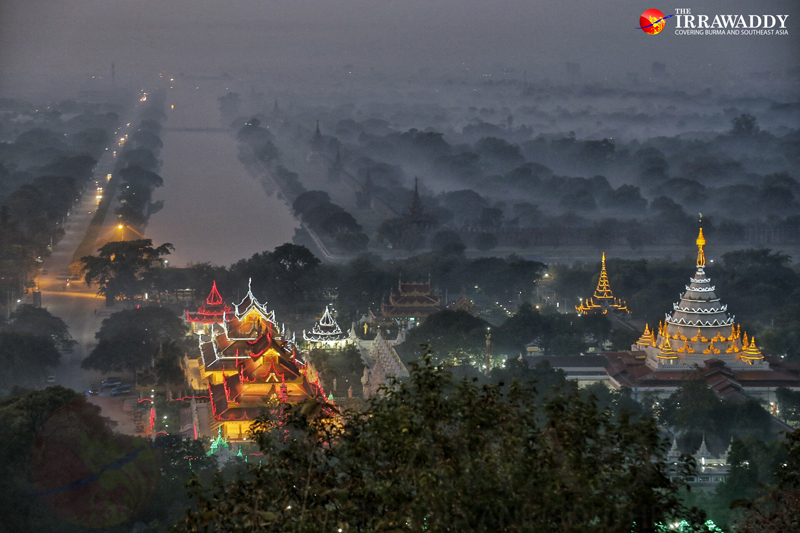 But sightseers be warned: You’ll have to get to the top before 6:00 am if you want to take in the full breadth of these misty memories. 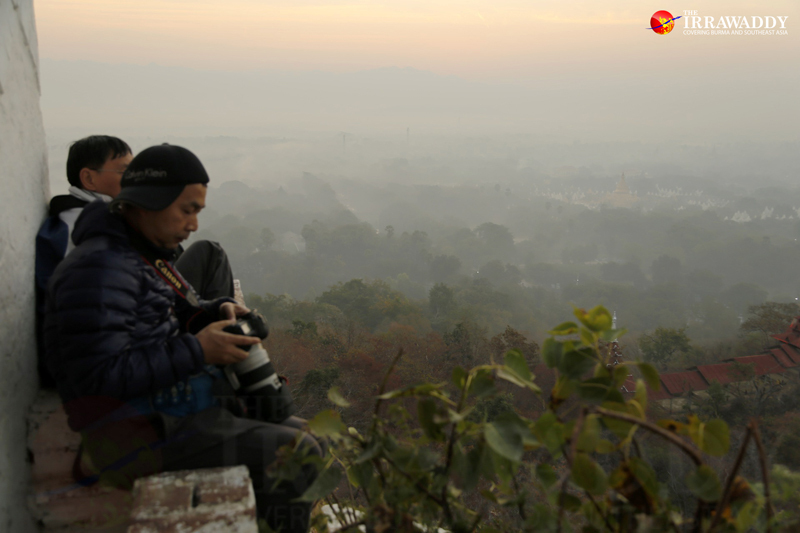 Zaw Zaw The Irrawaddy Zaw Zaw is Photojournalist at the The Irrawaddy.